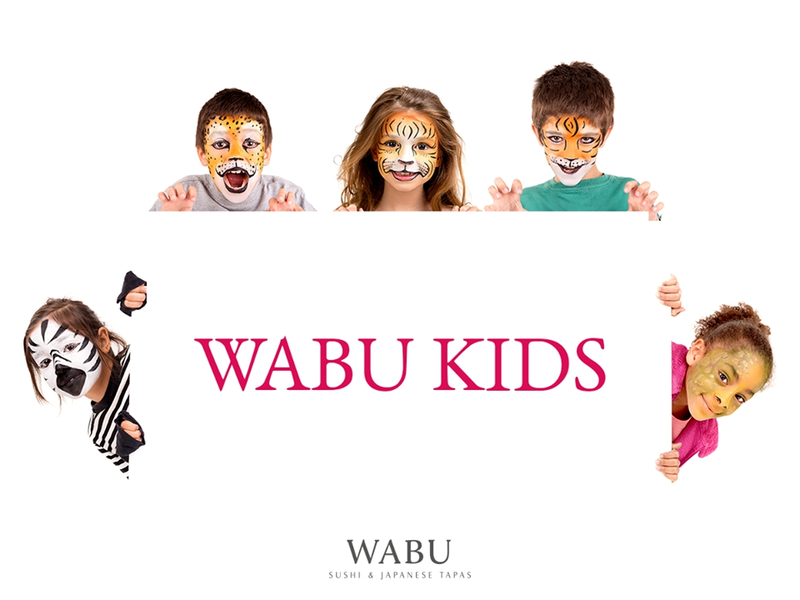 Wabu Restaurant celebrates Children's Day the whole weekend! From Friday to Sunday, children eat for free, and there are plenty of attractions for the little ones! Welcome!